The magic of time and talent. Ellie’s Alley. This space is just less than the width of a car. It’s narrow and with a dead end – you have to turn around and walk the same way out – tough when there’s dozens back here! Ellie Dorritie’s Summer Street garden is one of the most popular gardens on Garden Walk Buffalo (America’s largest garden tour) in Buffalo’s Cottage District. It’s truly a a “postage stamp” sized garden. If it weren’t for her driveway, which has been turned over to garden, there would only be the hellstrip out front between sidewalk and street. When Ellie moved in the driveway, which was too narrow for a car, was concrete. Rather than take out the concrete, she opted to plant on top of it with raised beds – deep ones – deep enough for trees. It’s basically a terrace/balcony garden, just on the ground! When I lived on the street (late ’80s, early ’90s), my friends Bob & Linda lived in the house. That’s about when the first “before” photo below probably came from. Ellie moved in and made the place all about the garden. 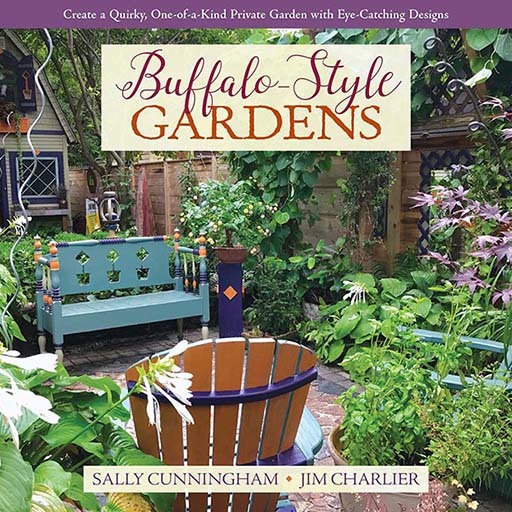 Ellie also opens her garden each year for Garden Buffalo Niagara’s Tours of Open Gardens, and has generously opened her garden for countless bus and bike tours. 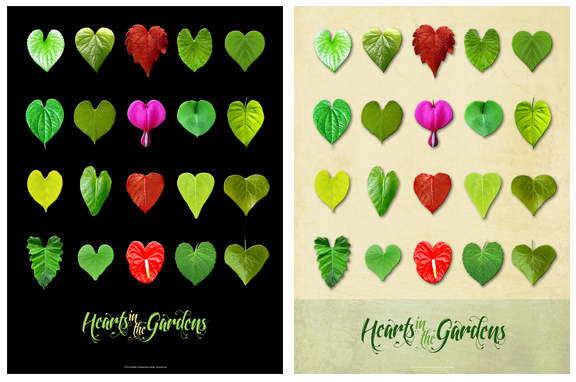 The garden has been in a dozen or more publications including Garden Gate, Buffalo Spree Magazine, This Old House magazine, and The Buffalo News. During Garden Walk Buffalo, she’ll get 6-8 thousand visitors in the course of the two days. The hellstrip has even appeared in the Wall Street Journal! Ellie’s an outstanding social advocate, working hard for causes concerned with workers’, immigrants’, and refugees’ rights, asylum seekers, and anywhere else where injustice and corruption shows its ugly face. If more people had her energy, enthusiasm and compassion, without a doubt, the world would be a better place. She’s also a great advocate for community gardening and encourages her neighbors (and anyone that will listen) to start a garden – with anything – barely the land to do it, just a couple plants, anything – just get out there and start! The lead image is the driveway before Ellie got her hands on it, and afterwards. There’s no doubt she’s got some mad gardening skills. Big thanks to Ellie for the before photos! From the back of the property looking toward the front gate. Reminds me of New Orleans, where many small houses, even “shotgun” houses, are nothing to look at from the front, but have great, tropical gardens in the rear! Ellie’s cottage is on a street of small cottages. It’s a very charming neighborhood. I used to live on the street and loved it.